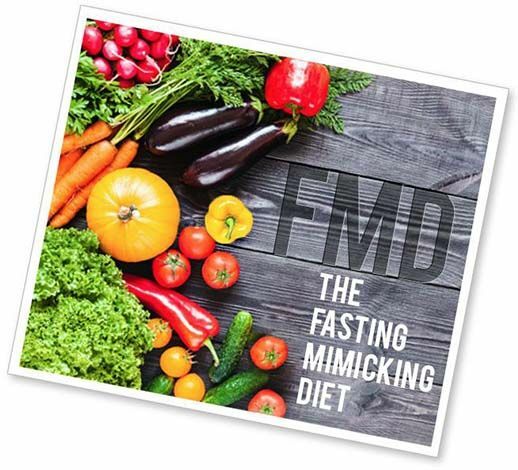 The 5 Day Fasting Mimicking Diet™, or FMD, is the first meal program made of healthy natural ingredients that is consumed for five days – but is not recognized in cellular pathways as food. This keeps the body in a fasting mode. In simple terms, it is fasting with food! The Fasting Mimicking Diet is shown to promote longevity, overall health, and reduce excess fat in just 5 days… allowing you the freedom to return to your regular lifestyle. 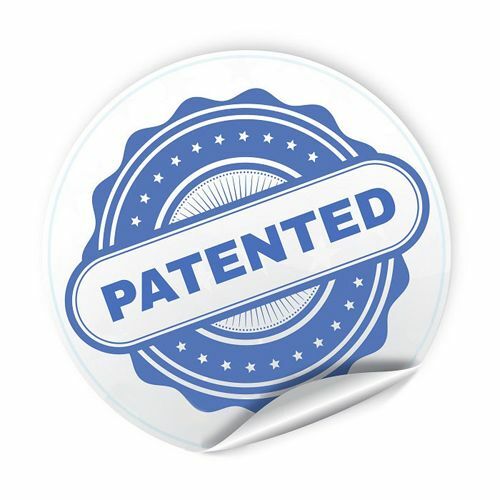 This nutritional breakthrough was scientifically developed and clinically tested at the Longevity Institute at the University of Southern California. Led by Dr. Valter Longo, the USC Longevity Institute unites multidisciplinary aging research approaches to enhance the healthy years of life.